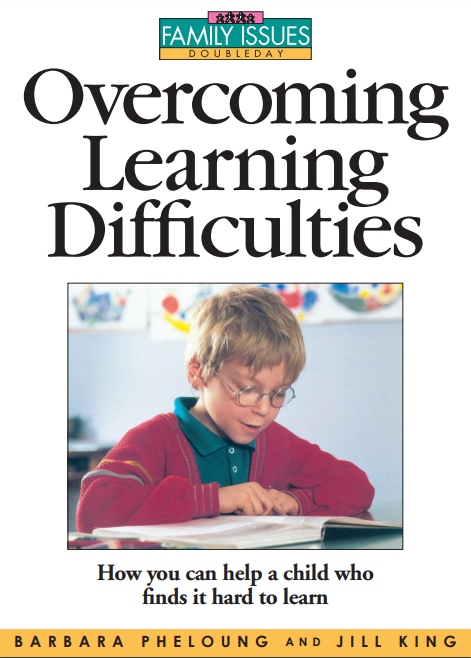 In those with learning difficulties & disabilities the foundations for classroom learning have not been properly laid. 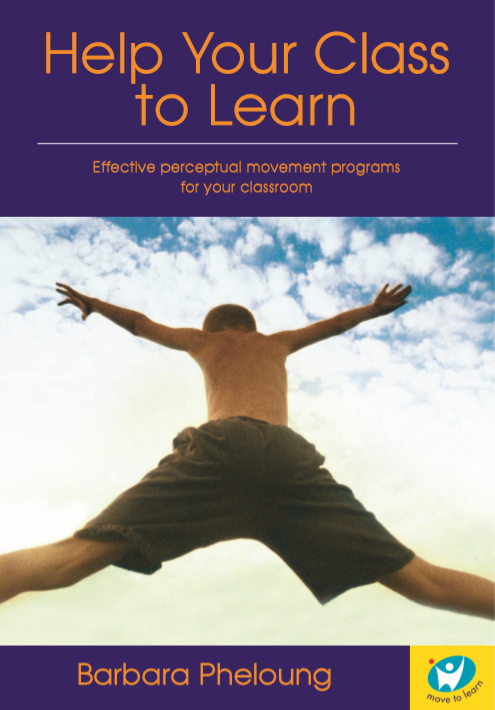 Barbara Pheloung’s Help Your Class to Learn brings together her practical experience in a form which teachers and busy parents will find useful and encouraging. 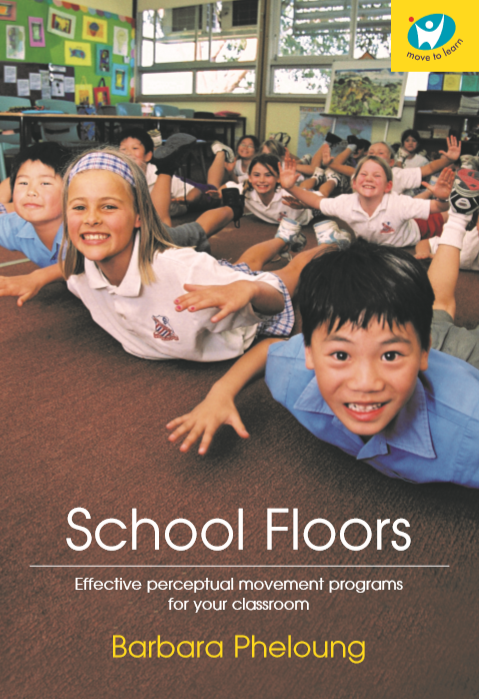 It has a lot of information about setting up a perceptual movement program in a school, including suggestions of equipment , (much of which you could make yourself), & activities. 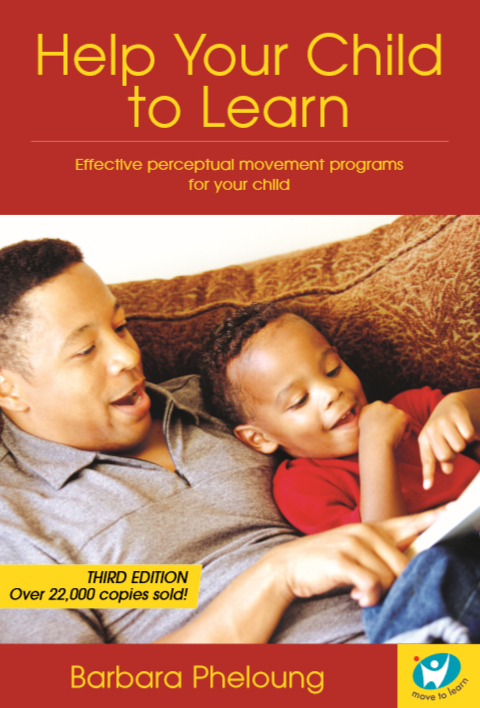 The book provides theoretical background to support the practical work and information for accessing additional services. With the cooperation of psychologist Robyn Taylor, Barbara also presents research showing the tangible results from her work with this program. “For some children the door to learning is locked. It must be opened if they are to achieve their potential and acquire the skills necessary for our complex, high-technology society. But, because the problem has many causes, the challenge is finding the right key. From her many years of expertise and experience, Barbara Pheloung takes a holistic approach to learning difficulties, bringing together many specialist areas, and providing a number of keys. I hope there is one here for every child in need. Simply follow the links to use the world’s most secure and popular merchant facility. NOTE! You do not need a PayPal account to have credit card transactions completed.